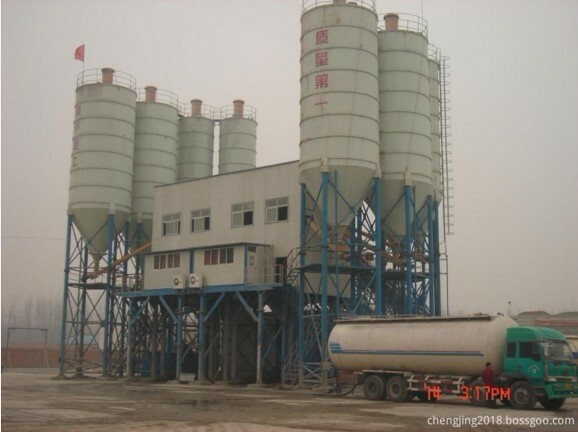 HZS180 Concrete Plant is a kind of construction material production equipment.Modularized design is convenient for site transferring.The plant is widely applied into construction of water conservancy project, electric power project and bridge projects etc. We have passed European CE certification and the Russian CU-TR certification. The high reliability of product quality have gained trust from clients all over the world. Looking for ideal HZS180 Concrete Plant Manufacturer & supplier ? We have a wide selection at great prices to help you get creative. All the Concrete Plant OEM are quality guaranteed. We are China Origin Factory of Concrete Plant Price. If you have any question, please feel free to contact us.